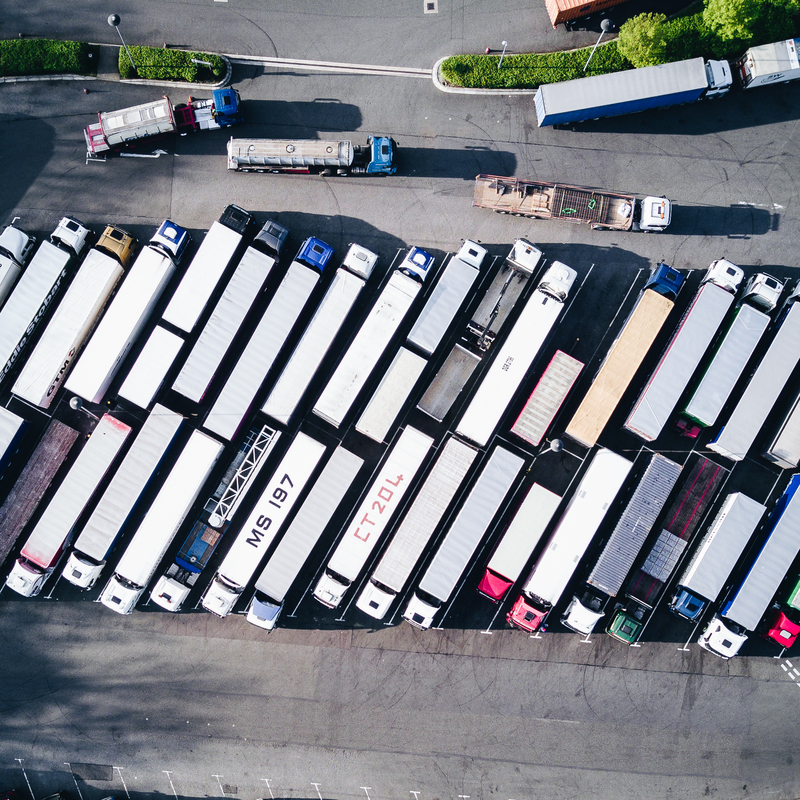 Coach and truck drivers could miss out on social rights to be granted to others amid an ongoing revision of an EU law on "posted workers", that is, employees sent to another EU country for a limited period of time. 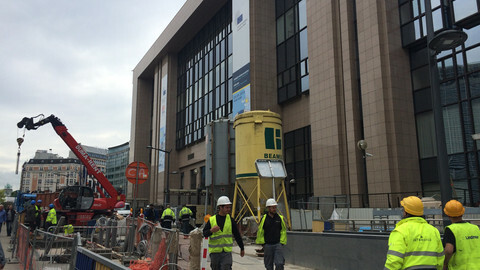 EU transport commissioner Violetta Bulc said on Wednesday (3 May) she would put forward a separate text on the entitlements of transport workers. "The posted workers directive applies to all economic activities including road transport. 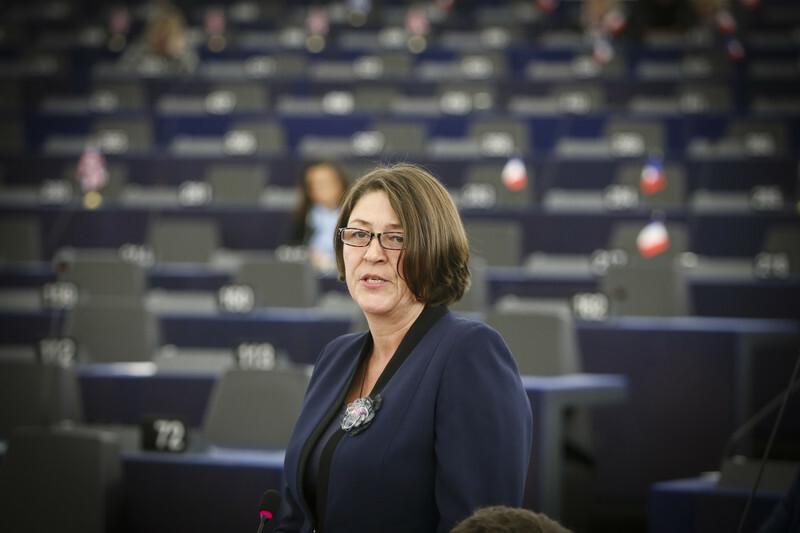 But [because of the specifics of the sector] we are preparing a special for transport workers," Bulc told MEPs in the European Parliament's transport committee. The proposal will be part of the so-called road package, to be unveiled on 31 May. The commission could suggest that the posted workers directive only applies to transport workers after a certain time - five, seven or nine days after they enter a country, or during a limited time of the year. 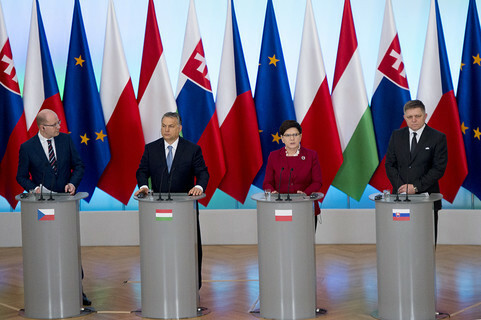 The rumours, albeit unconfirmed, already stirred anger among some EU deputies. "[European Commission] president Jean-Claude Juncker promised us in his 2014 political guidelines that the same work at the same place should be remunerated in the same manner," said Agnes Jongerius, a Dutch social democrat, at a parliamentary hearing on Wednesday evening. "He didn't say that the same work at the same place should be remunerated in the same manner except for transport workers," the MEP, a co-rapporteur on the file, added. Jongerius wrote a letter to Bulc to say she was "extremely concerned" that the forthcoming road package "may not live up to the promise of tackling social dumping". "We are aware of the specific problems in the transport sector and in favour of clear, sector-specific rules to complement current rules,” her letter said. “These must focus on clarifying pay and protection standards for professional drivers engaged in international transport … rules that strike the right balance between the protection of drivers and clarity for employees”. The letter was co-signed by seven other MEPs, including Elisabeth Morin-Chartier, a French centre-right MEP and a fellow co-rapporteur. Trade unions also insisted that the posted workers directive should fully apply to transport workers. "Anything else would be a huge step back and legalise practices that are today illegal," said Roberto Parrillo, chair of the European Transport Workers' Federation. 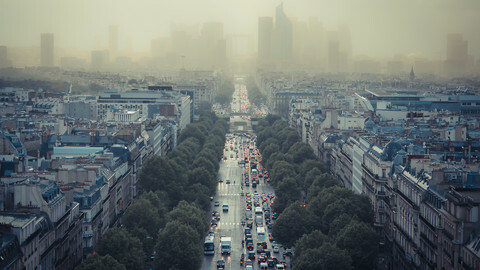 Proponents of stronger social regulation say transport is already the most liberalised of EU markets, where competition is based on a race to the bottom. A recent study by CNR, a French research body, concluded that haulier companies in the EU compete mainly on employment standards. According to its mapping, which covered 15 countries, the annual cost of hiring an international driver ranges from €16,000 for a Bulgarian haulier to €56,000 for a Belgian one. Overtime is only counted in some Western European countries, while many drivers in Eastern Europe earn only a fraction of their money from taxable salaries. The rest comes via various bonuses and allowances, which do not count toward their pensions. CNR's Yves Fargues, who presented the study to MEPs during Wednesday's hearing, also said that drivers are “paid so little in holiday pay that many spend their vacation working for another company”. He said the huge discrepancies in employment conditions between countries are legal in terms of EU law, because EU rules are interpreted differently by government bodies from one country to the next. He indicated that the situation led to an uneven playing field in the single market. "Companies from Western Europe survive thanks to their national markets, eastern European companies are taking over international hauling," he said. 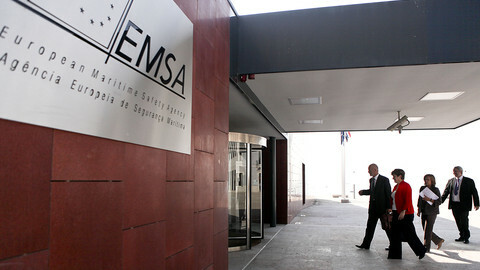 Poland became the largest player in the sector in 2007 - just three years after entering the EU. It currently holds 25 percent of the international EU market. The former leader - Germany - has slipped to third position, while France, once third, is now trailing in 15th place. 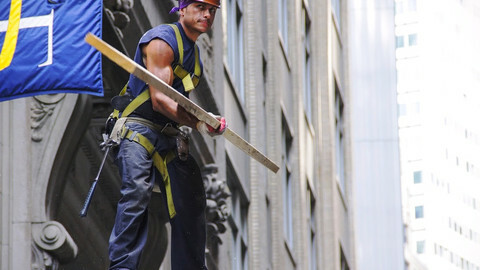 The CNR's research indicated that France, where posted workers have featured in the election campaign, had hampered itself via red tape in the sector, however. Eastern EU countries say that lower salaries are their main competitive asset. They say efforts to strengthen social rights are a form of protectionism or even racism. The Commission, last summer, opened competition infringement cases against France and Germany over their application of the minimum wage to the road transport sector. 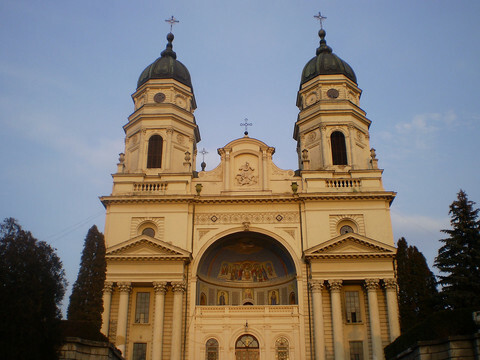 It opened a similar procedure against Austria in April. A transport minister of one of the eastern states told EUobserver that the situation was not as black and white as it appeared. "There are unfair practices on the market, but they aren't limited to eastern states," said the minister, who spoke on condition of anonymity. He said some Western companies were setting up letterbox companies in the east to game the system. He also said German car manufacturers such as Volkswagen, were pushing their subcontractors in Eastern EU countries to deliver services at a lower cost, putting pressure on salaries as a result. What would really help was better enforcement of existing rules, the minister said, adding the issue of Eastern companies and workers had become politicised due to the elections in France and Germany. "Politicians like to describe things in a very simple way, and say they will stop competition from the east and create jobs in the country. I don't think the real divisions between east and west are so wide," he said. 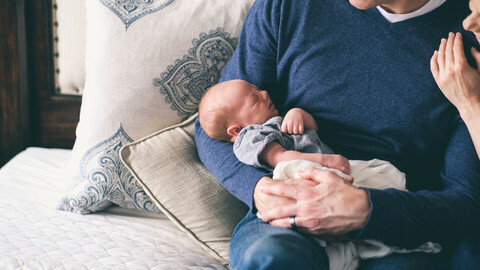 The commission wants to give each parents four months of parental leave paid at sick-pay level, and introduce a carer's right. 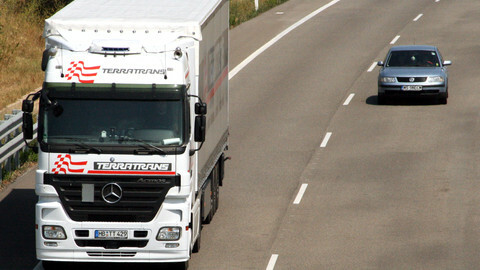 The European Parliament said that future EU rules should put an end to unfair competition in the transport sector. But Eastern European MEPs fear this would undermine the single market.